So, so silly. Gizmodo and others are positing that Microsoft’s latest hork-tastic viral marketing attempt – called NotForNoobs – is basically a way for them to sell high-end media hardware for the Zune. 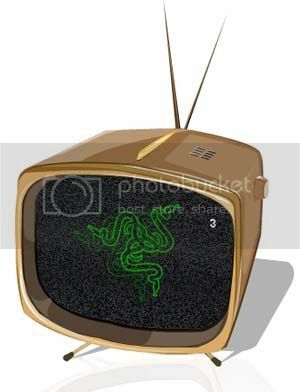 The key is that snake right there, which is the logo for Razer and which is working with Microsoft to rock out to some slow jams with their Razer keyboard with Zune dock. The countdown at the end of the presentation ends next Thursday night at midnight EST. Viral is a great marketing method, but it’s kind of like the boy who cried wolf – that stuff starts getting lame after a while. But then again, just by writing these words I’ve fallen into their trap.